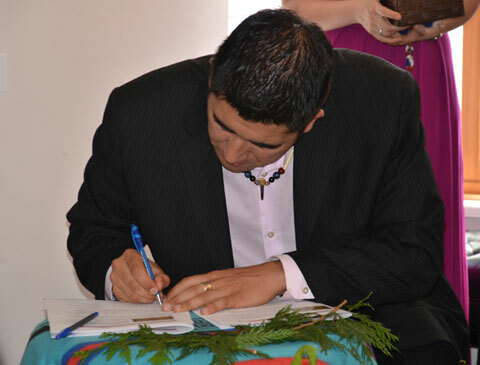 On June 26, 2014, the West Vancouver School District, the Skwxwú7mesh Nation and a representative from the Ministry of Education signed an Aboriginal Enhancement Agreement to acknowledge and honour the history and culture of the Skwxwú7mesh Nation, in whose territory we reside, learn and work. 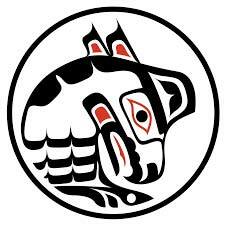 The agreement commits the signatories to an ongoing partnership that ensures the success of all First Nations, Métis and Inuit students attending school in the West Vancouver School District. To that end, the agreement also recognizes the importance of the role of families, caregivers, guardians and the Elders of our students. Every story is important: the bow, the stern, the skipper and the power paddler in the middle are all part of the movement. Nothing occurs in isolation. 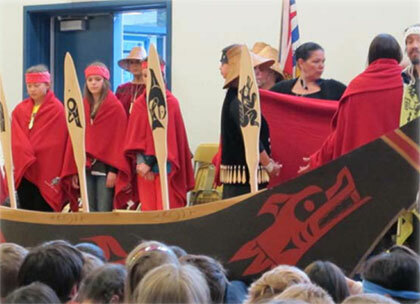 The family is prepared to be supportive and committed to help the canoe move forward. When we know we are not alone in our actions, we also know that we are lifted up by everyone else. While the start is exciting, and the conclusion is cause for celebration, it is the steady progress toward our goals that we remember. The journey requires great preparation and awareness that, on the journey together, we are much more than ourselves. We will strive to create an atmosphere that supports learning, but we must also allow each paddler to gain self-awareness by participating in the ongoing journey. Each paddler learns to deal with the person in front, the person behind, the water, the air, the energy and the blessing of the eagle. 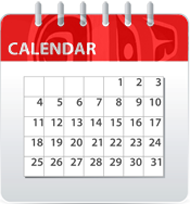 – We will continue to create opportunities and activities for West Vancouver School District staff to build a greater understanding of First Nations, Métis and Inuit history, culture and context. This will facilitate an improved learning environment for all students in the district. – We are deeply grateful to the Skwxwú7mesh Nation Education Department and First Nations, Métis and Inuit parents, Elders, caregivers and students in our district who are working with us to better understand how best to support our learners. – We are all responsible for our children’s well-being. As a community of learners and educators, we will work together to develop programs and partnerships that will help to improve their achievement. – When students feel safe and respected, they are able to engage in their learning and reach their full potential. We will work to support and inspire each student so that we may enhance student achievement and a sense of well-being.